MaxFactor Crème Puff Powder Compact is perfect for all skin types and gives a medium to high coverage powder make-up with a flawless matte finish. 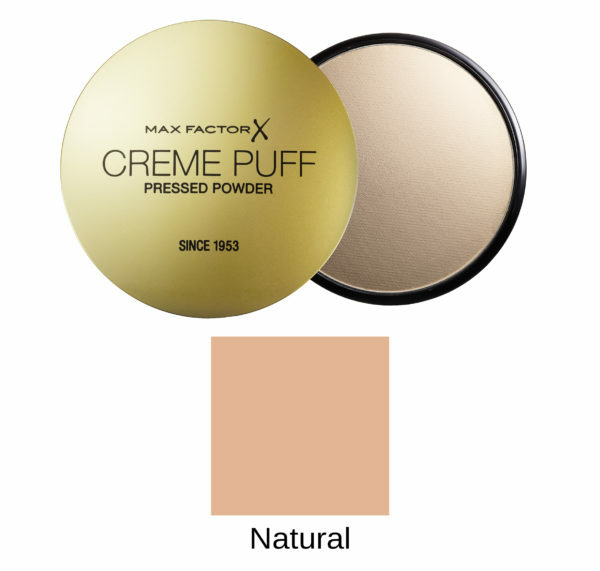 Choose your look by using it alone over moisturiser for a fresher base, buy viagra on top of your foundation for a red carpet result or even as an all in one make-up for a groomed, viagra glamorous glow! Perfectly even, instantly radiant skin. 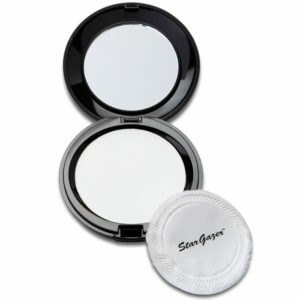 Our classic complexion perfector. 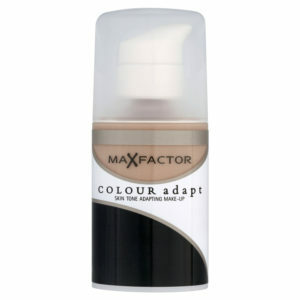 Step Three – Using downward strokes apply to face either after foundation, concealer and blusher, for a shine-proof matte finish. 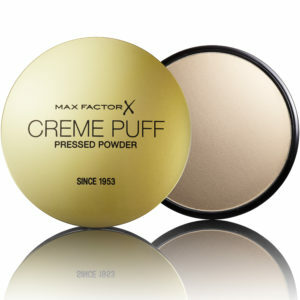 Max Factor Creme Puff can also be used as an all over foundation. Categories: PRESSED. 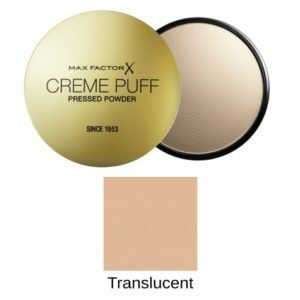 Tags: creme puff, foundation, max factor, maxfactor.